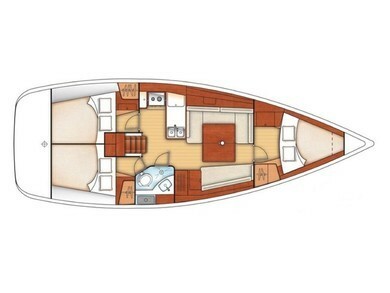 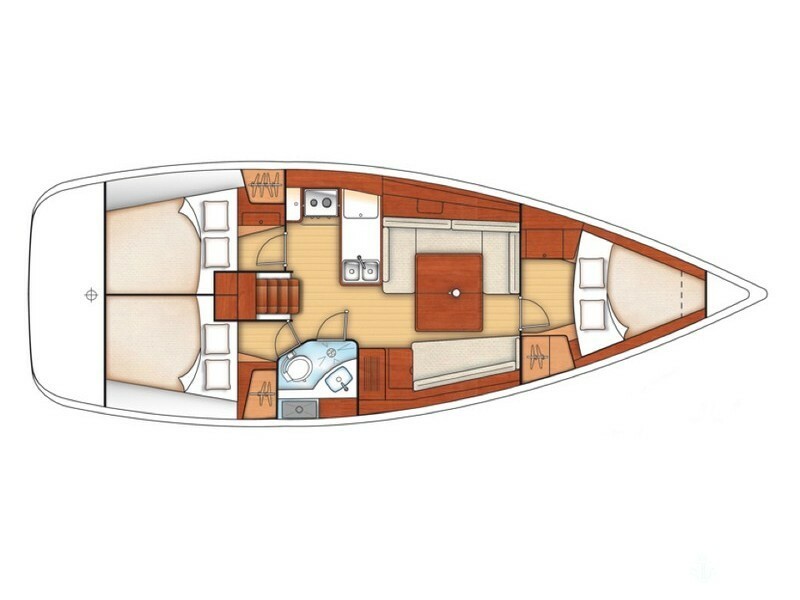 The Oceanis 37 has an impressive level of comfort and carries up to 6 on board. 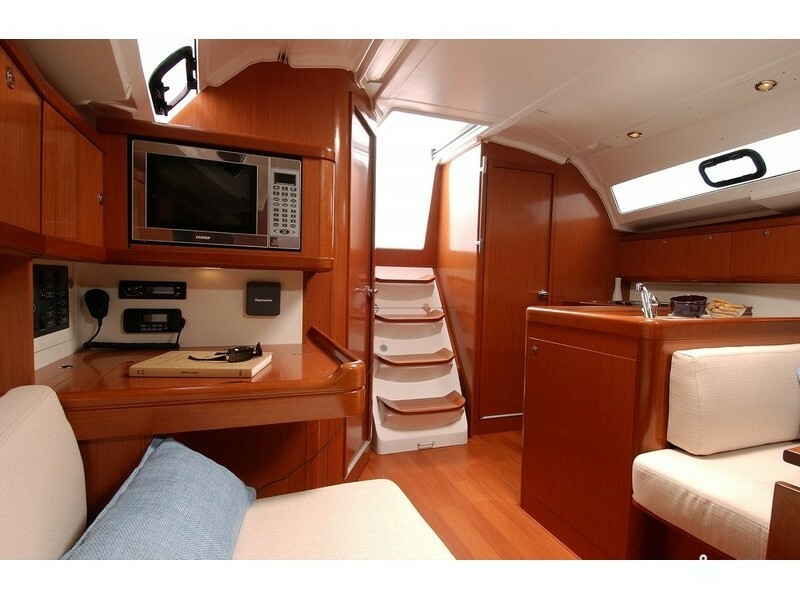 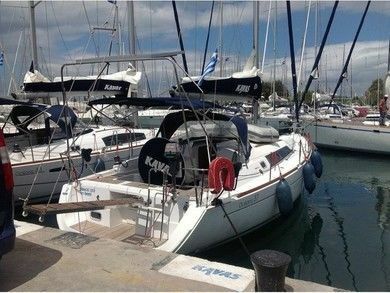 This boat is very seaworthy and has a spacious 3 cabins which allows you to prolong your trips to sea. 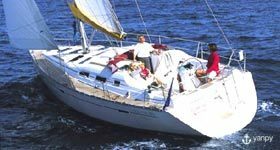 Send an enquire!